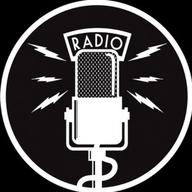 KGUR Radio is the Cuesta College radio station, run by Professor John Arno, Nessie Atwood and William Carney. We are a no-playlist station, and we do all genres! Just put in a song request in the live chat. Our sarcastic and lovable hosts bring you the current greatest hits! Set sail with KGUR Radio Station on the central coast!